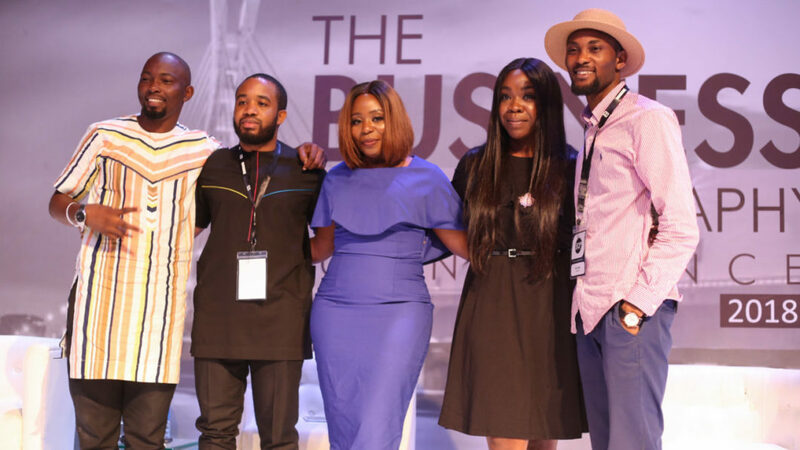 The Business Of Photography (BOP) Conference took place at the Landmark Centre on the 24th of April and it lasted from 9 am to 9 pm on the same day. 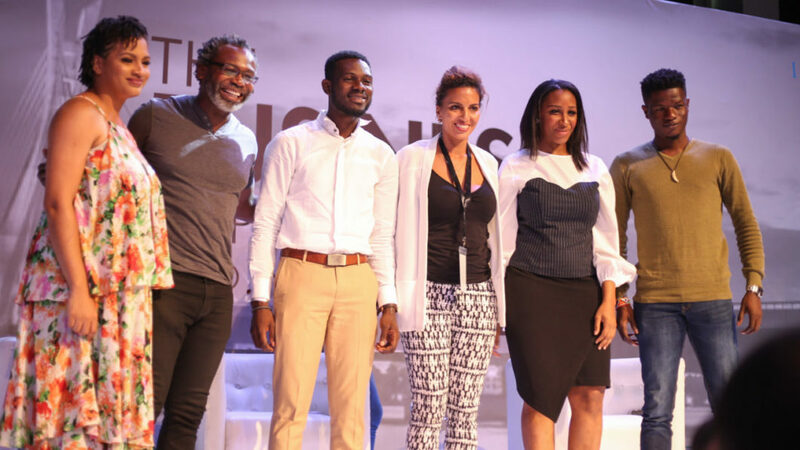 Organised by Kola Oshanusi and other A-list photographers in Nigeria, the conference was aimed at photographers from all spheres of life in Nigeria to educate them on the ethics, legal procedures and organisation of the photography business. 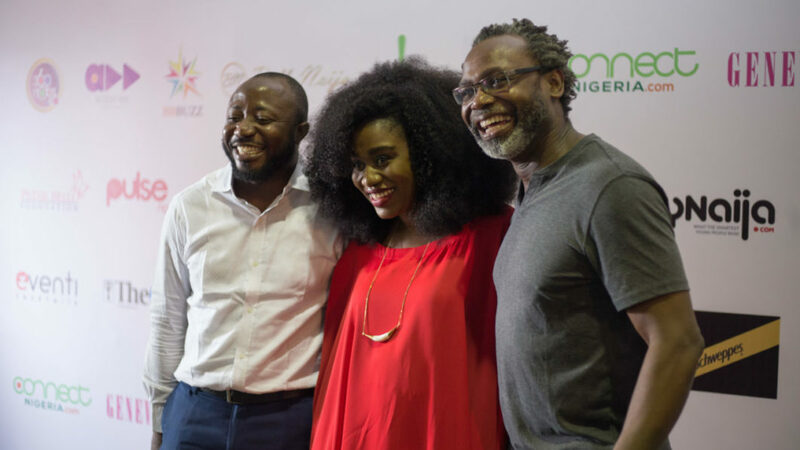 Drawing from their wealth of experience, panellists like Kelechi Amadi-Obi, TY Bello, Emmanuel Oyeleke and Yetunde Ayeni- Babaeko among others spoke to the audience on topics ranging from The Evolution of Photography and Creative Business Practice to Effective And Efficient Financing In The Creative Industry and Creative Monetization. Masterclasses were also held on a variety of topics and the event came to close with a photo exhibition.